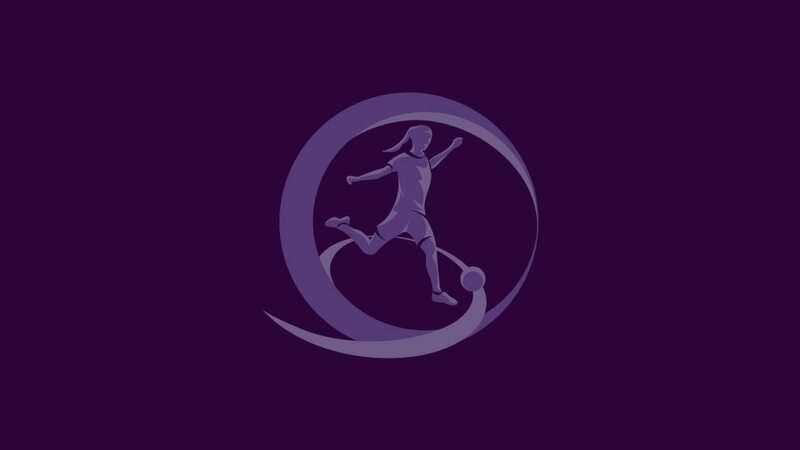 The 2009/10 UEFA European Women's Under-17 first qualifying round draw has been made ahead of the start of the third edition next autumn with the two finalists from the inaugural competition, France and Germany, being paired together. In the draw which took place in Nyon, the 40 teams entering, including new entrants Austria, were split into ten groups to be played as one-venue mini-tournaments. The winners and the four runners-up with the best record against the teams first and third in their pool will go into the second qualifying round. Four teams will eventually qualify for the final tournament in Nyon, Switzerland in June 2010, which will also act as qualifier for the 2nd FIFA U-17 Women's World Cup in Trinidad and Tobago.